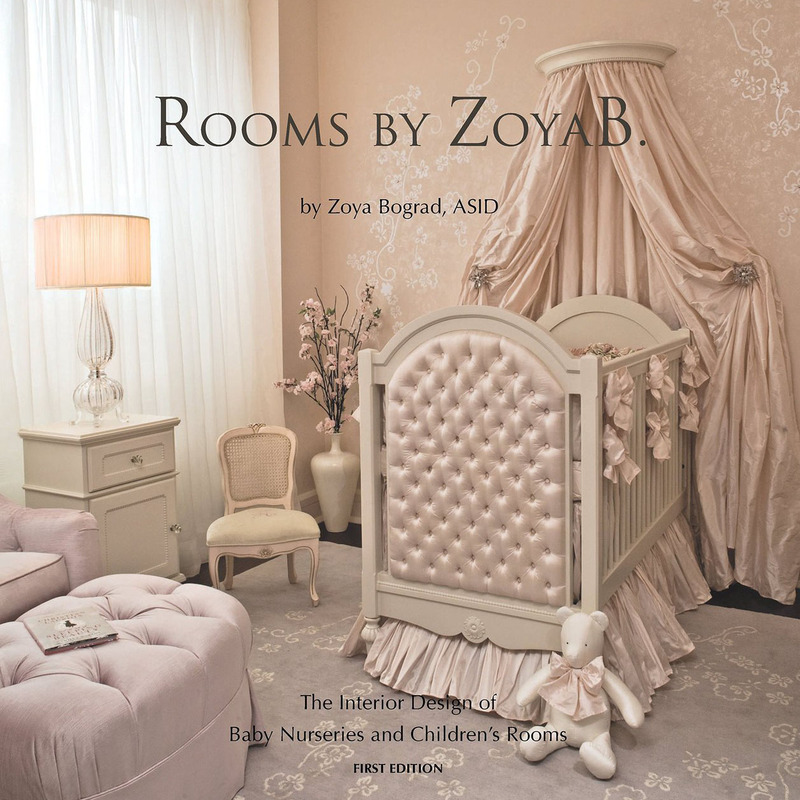 Girls Designer Bedrooms-Ariel’s Room-Interior Design/ZoyaB. The Little Mermaid… by Hans Christian Anderson was one of my favorite fairy tales when I was young; I’ve always loved the ocean and while growing up in Ukraine, I felt as though the tale brought me closer to the serenity of the sea. For my daughter, Disney’s “The Little Mermaid” depicted a different perspective of this classic in the fun filled spirits, and adventurous attitude held by the heroine Ariel. By combining the two elements of this mermaid story and design, I strove to develop a whimsical space full of both imagination and excitement, and an educational perspective. The Girl Who Has Everything… When I walked into the front bedroom of this picturesque Bridgehampton beach house, mermaids were the first thing that came to mind. I envisioned a classic décor with whimsical accents throughout, a true combination of both mermaid narratives. I wanted the little princess of this room to feel like she’s swimming in a beautiful blue ocean, so I draped the bed in a custom-made large blue plaid. An Appreciation of Family… is also present in this space through the Needlepoint Art, where the series featured here depicts Neptune protecting his daughters, each holding a special item representing their unique significance in their father’s life. Lending a fresh-look to classic forms, I additionally incorporated a clear Murano Glass chandelier and mirror to offer a reflection for the translucent nature of the ocean. 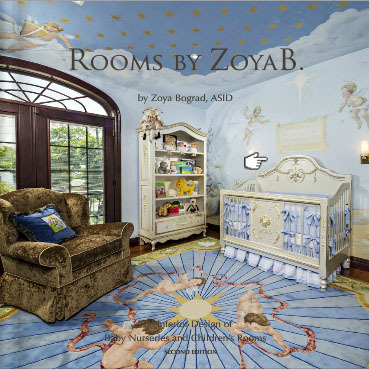 Click the button below to add the Ariel's Room to your wish list.